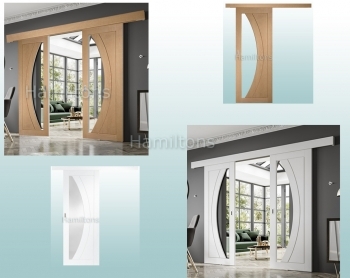 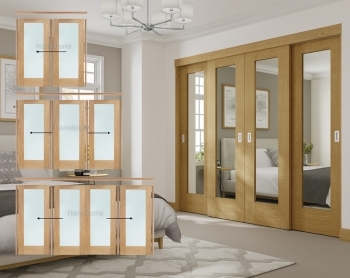 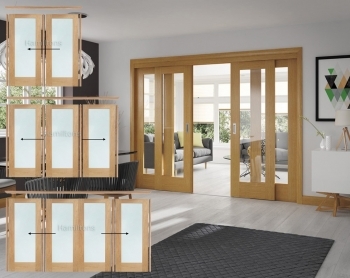 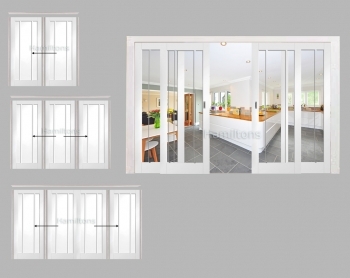 A wonderful selection of sliding doors with frames in 2, 3 and 4 door configuration. 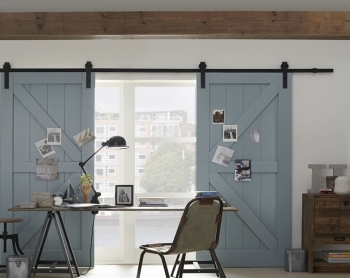 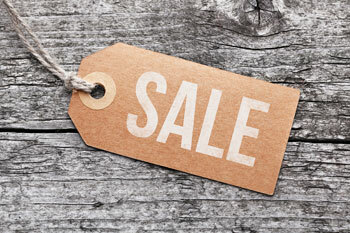 Or Sliding rails for use with almost any size single door or pairs. 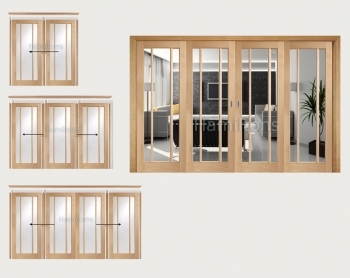 The Easi-Slide system offers a neat solution where a room divider is required. 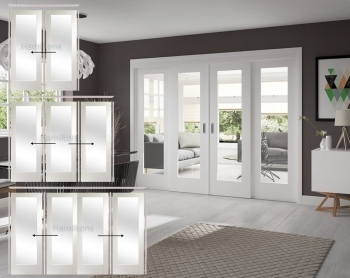 The Easi-Slide system offers a neat solution for a room divider.